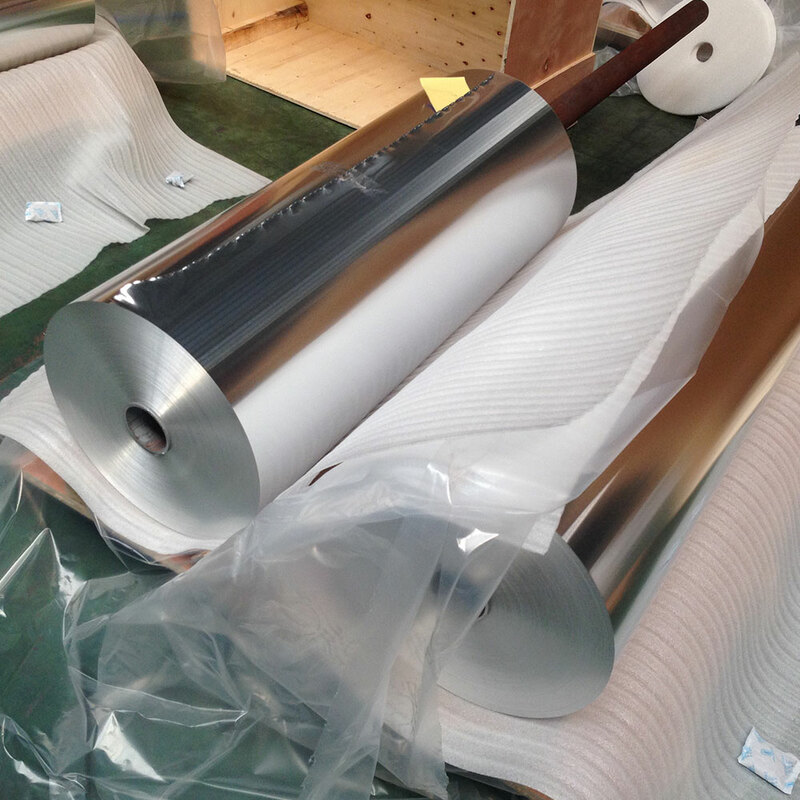 Battery Aluminum Foil is usually used as current collector for lithium-ion batteries, 1 series aluminum foil, 3 series aluminum foil and 8 series aluminum foil are the main products that used for battery aluminum foil. 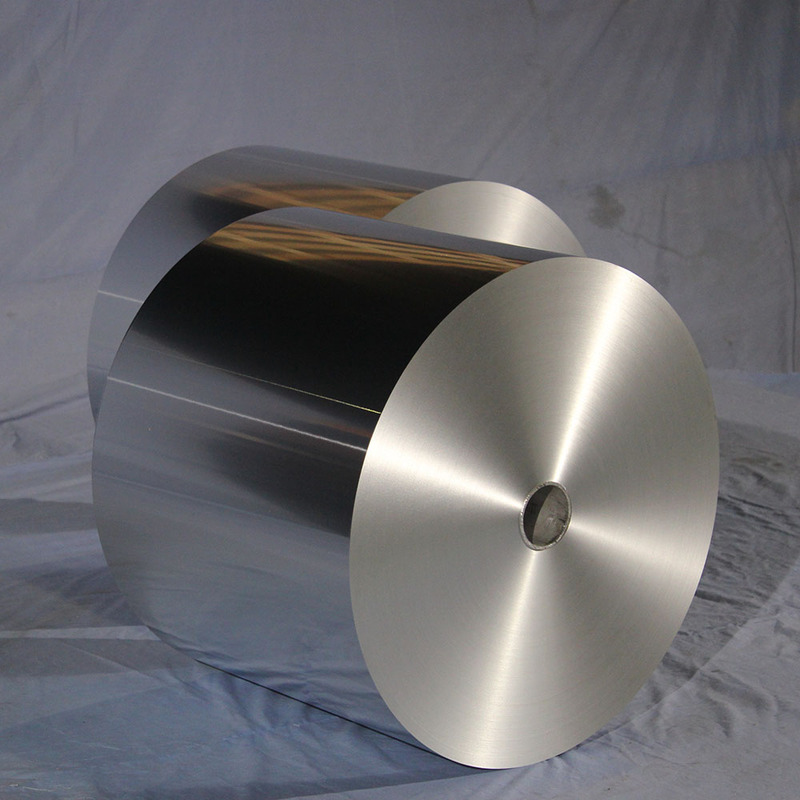 Mingtai Aluminum strict control the production process, our products has a flat and clean surface and other excellent characteristics, with no pinhole, no variegation, we also is the Battery Foil supplier for Samsung, LG and other world-class enterprise. 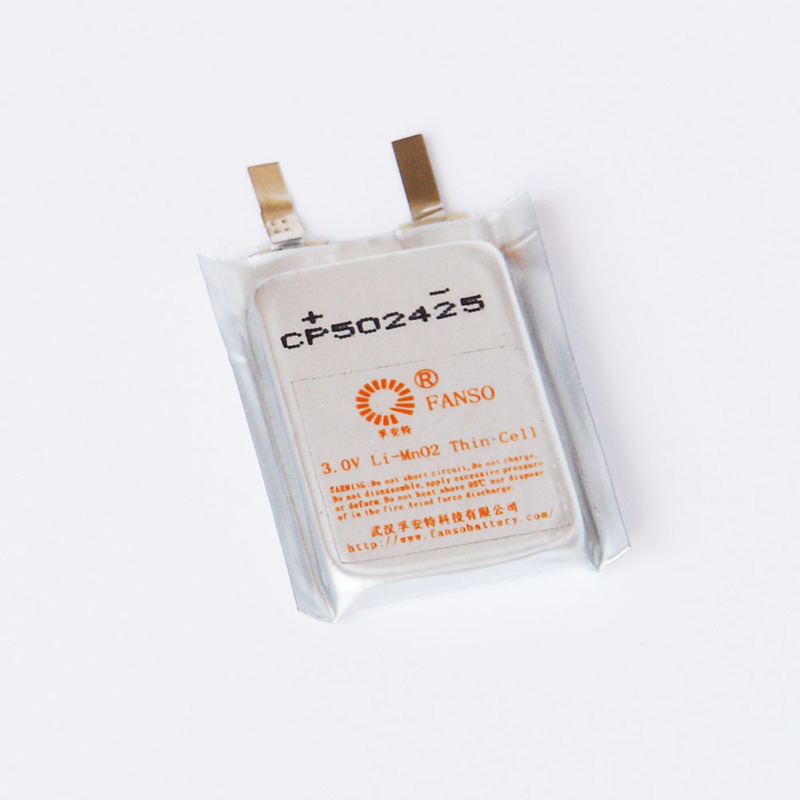 Battery foil battery is widely used for battery shell stock, polymer lithium battery, soft package battery, lithium battery of digital camera, etc. 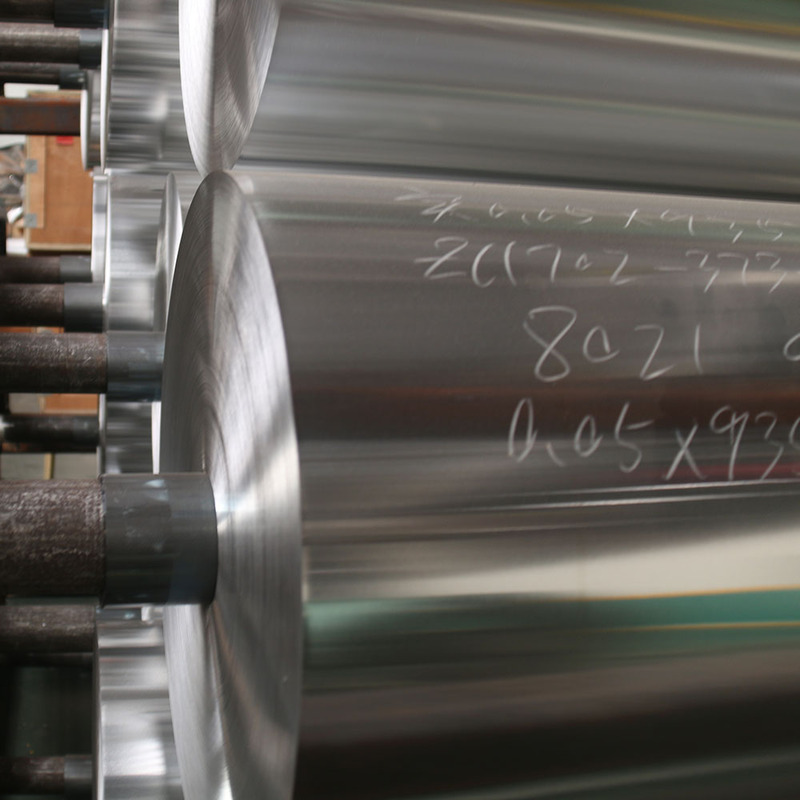 Looking for ideal Battery Aluminum Foil Manufacturer & supplier ? We have a wide selection at great prices to help you get creative. 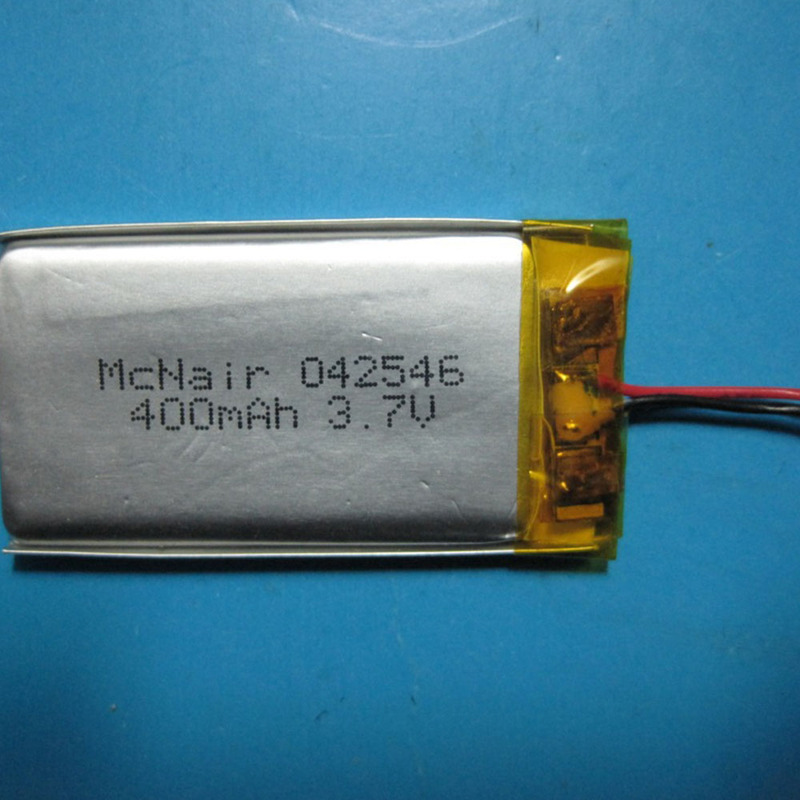 All the 1235 Lithium Ion Battery Aluminum Foil are quality guaranteed. We are China Origin Factory of 8021 Lithium Ion Battery Aluminum Foil. If you have any question, please feel free to contact us.